Nominated for the fastest growing tech company in 2011 by Lloyds Bank and with peak turnover reaching £12million, constructed by our Managing Director and his team, North Laine Accessories is poised to do business; offering three brands with 18 products, all with a multitude of unique selling points and at market leading trade prices. Our team of logistics exerts have delivered 1.2million orders to nearly every country on Earth as well as working with a few big named brands along the way so we’re more than prepared to deliver your order on-time, every-time. We can deliver your shipment to any UK warehouse next working day. 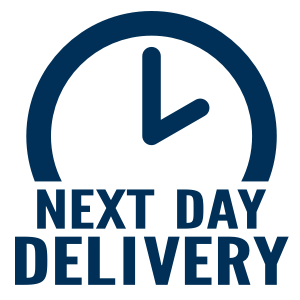 Simply order before 2pm any in-stock item for next working day delivery to a single UK address. All our products come with a 24-month guarantee stating they are free from manufacturing defects for two years after purchase date. Please see T&C’s for more details. We offer 30 days’ credit on all orders over £1,500. Order today and don’t even think about paying for a full 30 days!